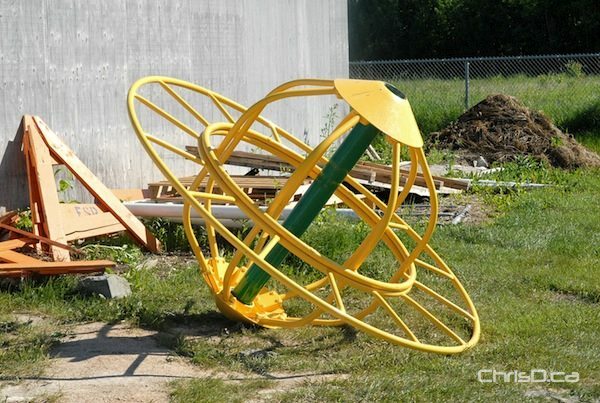 Two children were injured Sunday after a play structure in East St. Paul suddenly collapsed. RCMP say it happened shortly after 2:30 p.m. at a soccer field on Raleigh Road. Several children, ranging in age from 10- to 13-years-old were spinning on the structure at the time. Two boys, both 13, were taken to hospital with non-life threatening injuries.